The 3" Confluence S-Handle Reel is priced at $975. 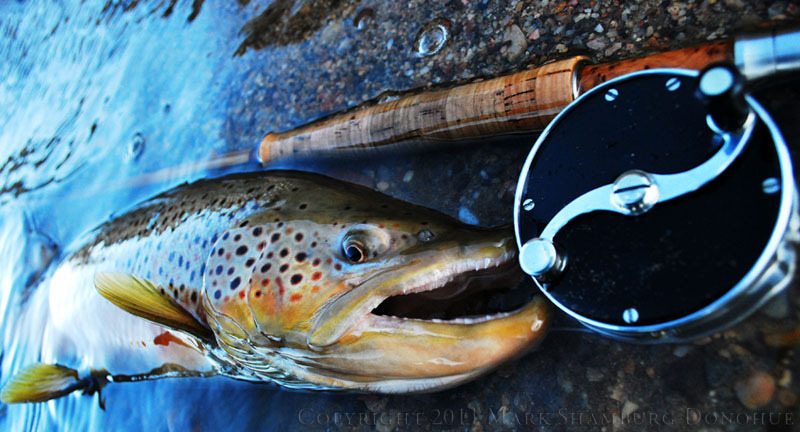 The 3" Confluence S-Handle Reel is handmade in very limited quantities. 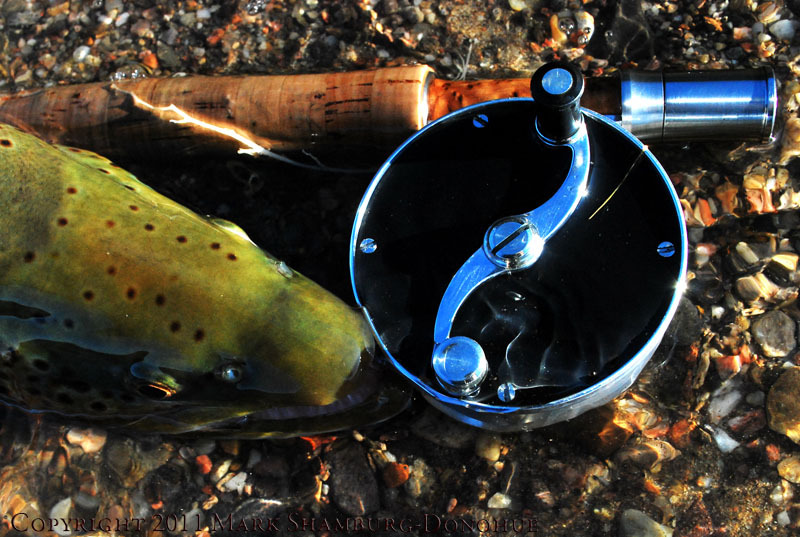 The first small batch of reels will be available in late September 2012. Each reel is individually stamped with a unique serial number. Please contact the maker for information on current delivery time.